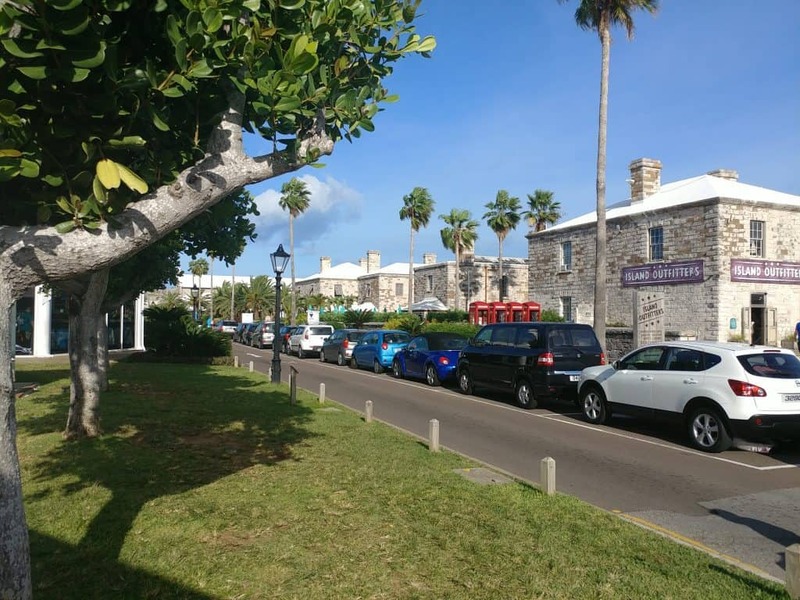 Day 4 started out with another beautiful, sunny day in Bermuda! We had no real plans for our 2nd day in port and we started out with a leisurely breakfast before disembarking. The town is just absolutely gorgeous and while it was windy, the sun was shining and the temps were perfect! Our plan was just to wander around and check out the touristy gift shops! 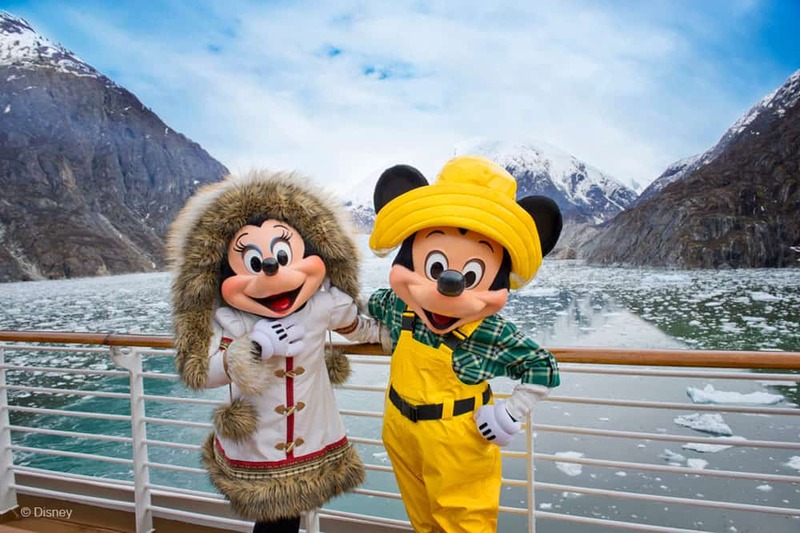 Disney Cruise Line- Up to 25% Savings on Select Tropical Cruises from Both Coasts! We had finally arrived in Bermuda!! We originally had booked resort stay here (not with Disney). Often on these Islands, resorts will offer day passes. We had booked the Coco Reef Resort. Day passes were $104 per adult and $55 per child and included use of their beach, pool and a 3-course lunch. Prior to setting sail the weather looked like it was going to be COLD so we cancelled. Of course it turned out to be a beautiful day so while onboard we stopped at the Port Adventures Desk and chatted with an amazing cast member who helped us decide on a Disney excursion to Horseshoe Bay. 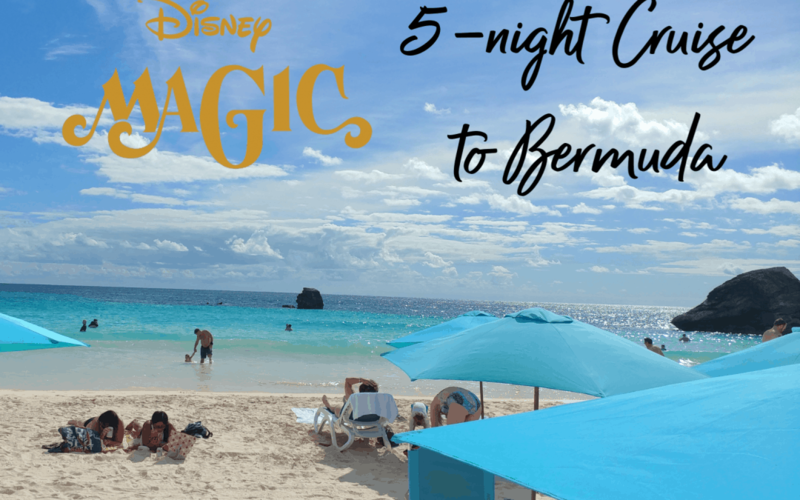 Now something important to know here is that you can grab a taxi or bus for less than $10 per person however it was our first time here and we were traveling with Disney so we wanted to the peace of mind that we had reliable and safe transfers to the beach! 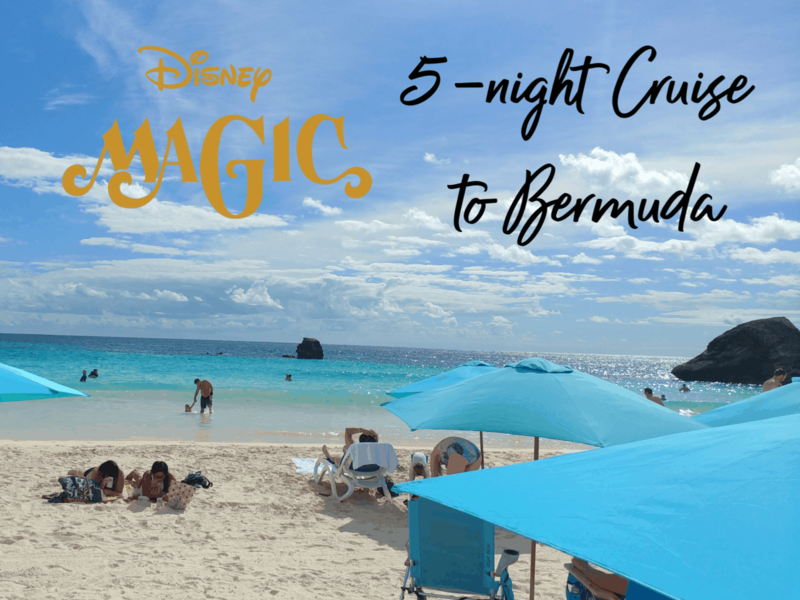 Day 2 of our 5 night Disney Cruise vacation to Bermuda was a Day at Sea! While I’d like to say I slept in…that doesn’t really happen for me! 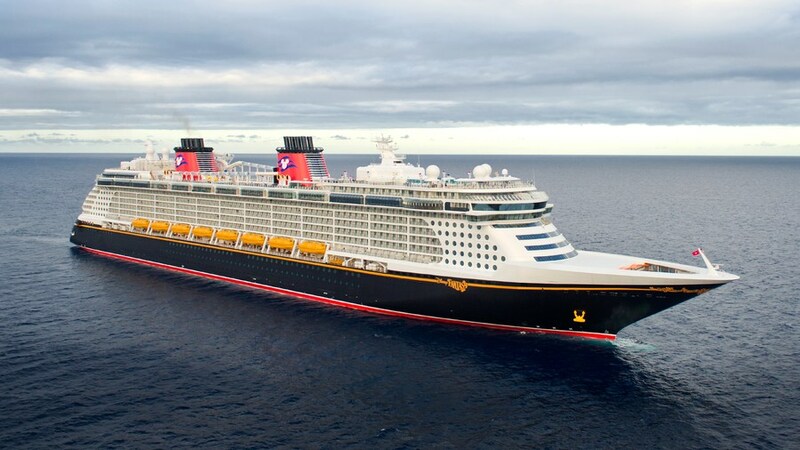 I’m so excited to finally be sharing our most recent cruise aboard the Disney Magic! Our Disney Cruise set sail from New York City on October 24, 2018. 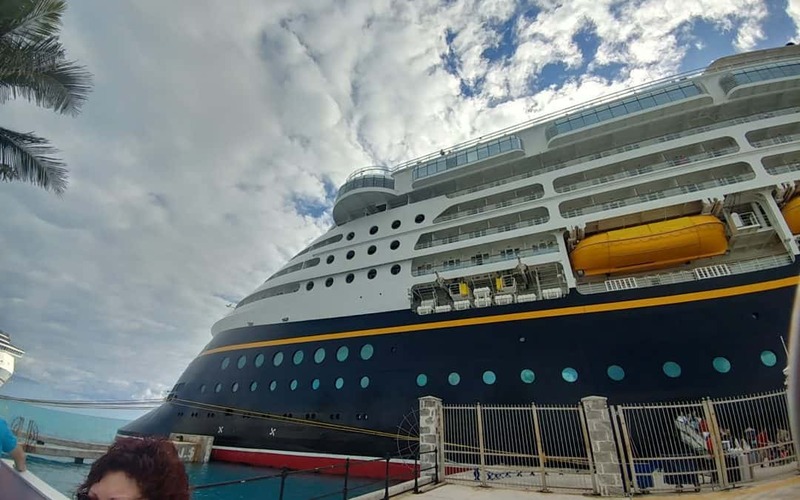 The cruise was 5 nights with a stop in Bermuda (2 nights). I’ll be posting each day separately so be sure to follow along for the whole trip!